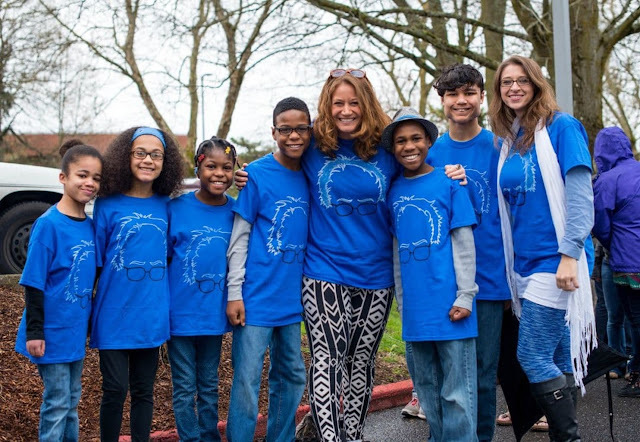 The SUV of a family with six adopted children was found at the bottom of a California cliff last week. Authorities now believe that it may have been deliberately driven off the road. The bodies of Jennifer and Sarah Hart, both 38, and their children were found inside their overturned SUV near a in Northern California last Monday. The bodies of three of their six children -- Markis, 19, and Jeremiah and Abigail, both 14 -- were found outside the car. Their other children -- Hannah, 16, Devonte, 15, and Sierra, 12 -- are missing. The SUV fell 100 feet into the sea. Data from the vehicle indicated that the car had stopped and then accelerated off the road. The family moved in about 10 months ago. Two of the children complained that they were not being properly treated. Child Protective Services were investigating if the children were potential victims of alleged abuse or neglect. They previously lived in Minnesota, where Sarah Hart pleaded guilty to misdemeanor domestic assault involving one of the children in 2010.